We are smitten with Billy already! 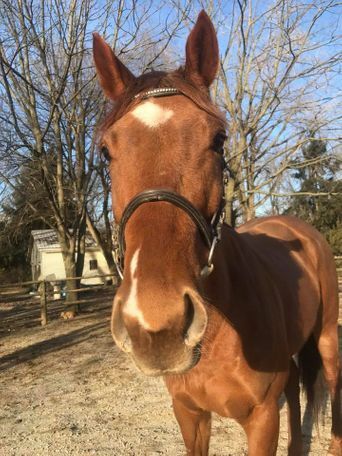 This mare is sensible, smart and has the friendliest personality. Paired with good movement - she is the total package. 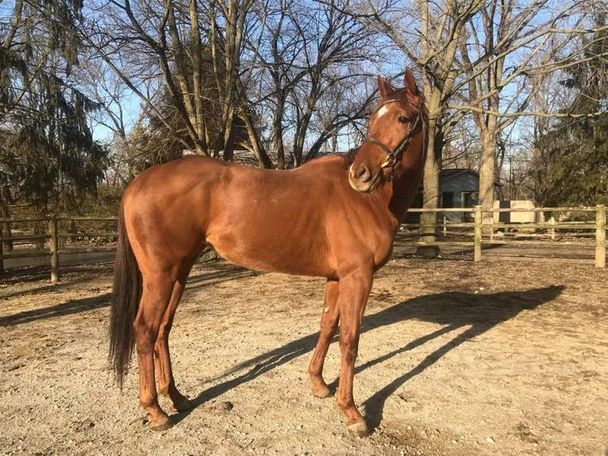 She had a handful of races in 2018, had some time off, and now has had her first few rides and is settling in well to our program.